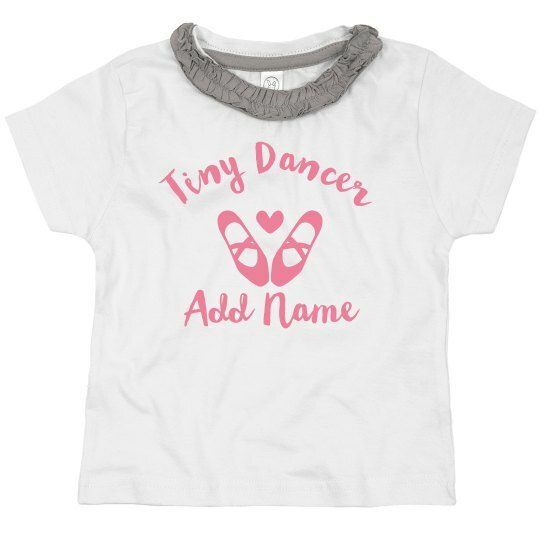 Make your tiny dancer smile with this cute ruffle tee! Add their name to give it a personalized touch they can wear everywhere they go. Customize the colors to find a combination that is perfect for them!